Rare work from one of the true powerhouse performers on the Detroit jazz scene – organist Lyman Woodard, famous for a few funk records in the 70s – but a musician who also gigged non-stop for decades in the Motor City! 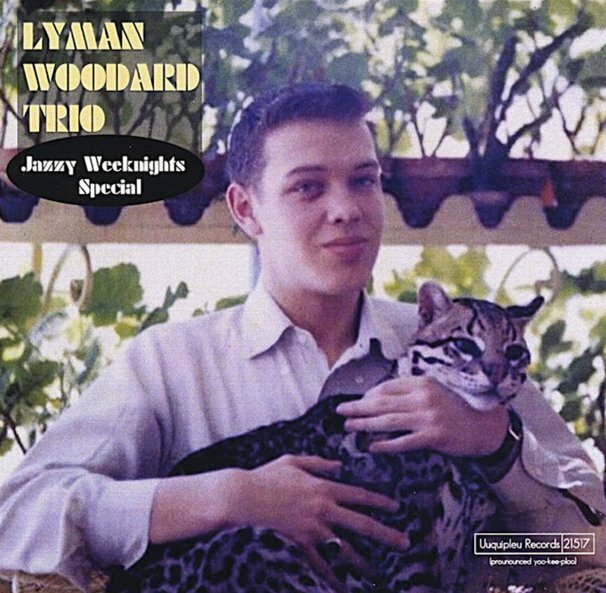 This double-length set features two performances, almost 20 years apart, by Woodard and his long-running trio with guitarist Ron English and drummer Leonard King – both wonderful performers, and working here with the same energy that Lyman had in his famous 60s trio with guitarist Dennis Coffey! The 90s set is every bit as wonderful as the 70s material – and together, the tracks show just how strongly a certain kind of funky, soulful jazz was alive and well out in the smaller clubs in urban America. Titles include "Kimba", "Don't Go Reaching Across My Plate", "Creative", "Love Theme From Spartacus", "All Blues", "Hold It", "Portrait Of Martha", "Red Top", "Don't Blame Me", and "You Make Me Feel Brand New". © 1996-2019, Dusty Groove, Inc.